Technology of high-effectively precast long i-beam piles production, without sheathing formation lines. 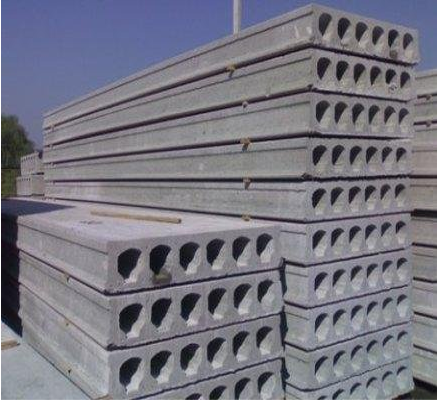 For pile foundations (including made of M500 concrete and higher) of increased bearing capacity, river embankments, truck grounds, platforms, etc. 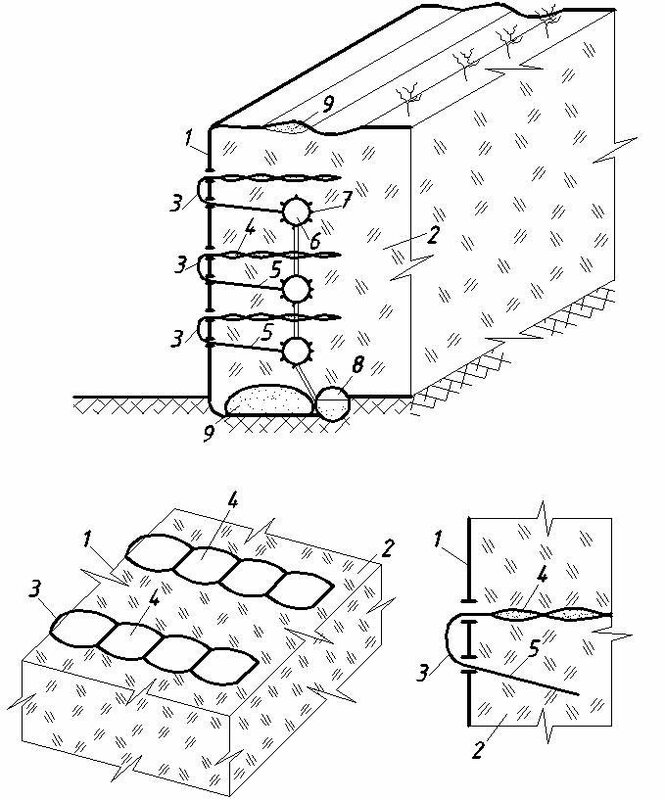 Technology of highly effective precast disperse-reinforced road slabs (including maked of m1000 and higher) concrete production without sheathing formation lines. Building of combined coverings of constant and temporary city roads for N-30, N-10 and others automobile loadings. 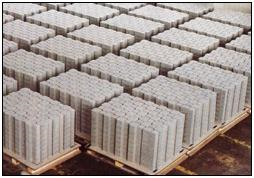 Technology of high-effectively precast ceramsite concrete floor slabs production without sheathing formation lines. 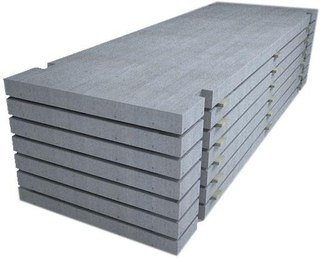 Floor slabs (from ceramsite concrete 500 mark) for residential and public buildings. Concrete and reinforced concrete products produced without burning from binding materials from wastes and local materials. 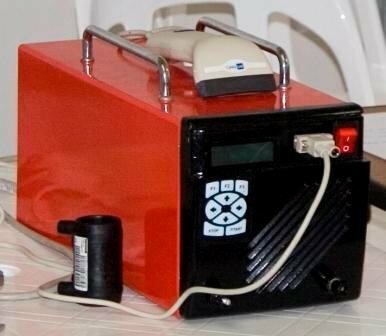 The device is designed to make a permanent link between plastic pipe fittings using the electrical method of welding. It enables to apply virtually the entire range of electrical pipe coupling’s diameters. 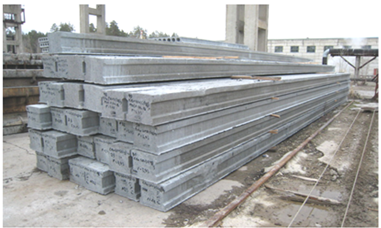 They are used in various fields of the construction industry: construction of surface and subsurface structures, building and reinforcement of retaining walls, transport systems, foundations, foundation pits of subsurface structures, check dams and etc.